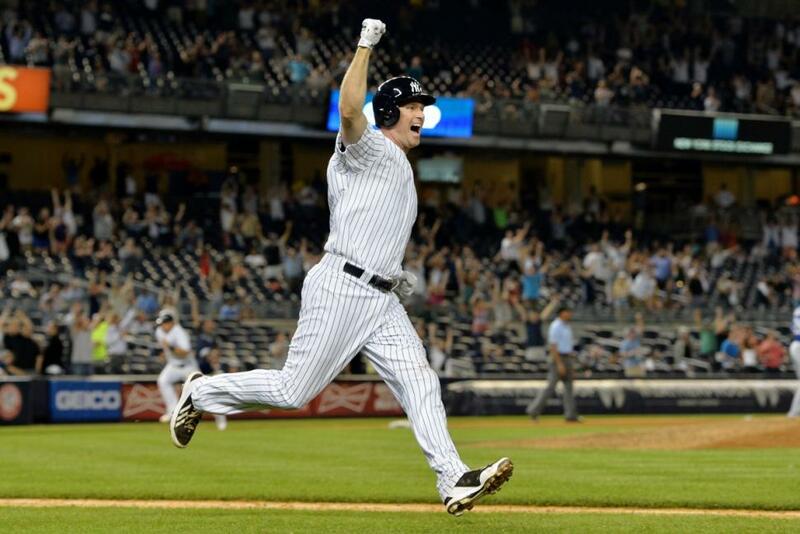 Home › Sports › Chase Headley: Who do the Yankees get? Remember when Yangervis Solarte made Yankee fans forget about Robinson Cano? His swing somewhat reminded us of Cano, and he started off with even better numbers than the ex-Yankee. In April, Solarte hit .303/.404/.461, and then in May he hit .296/.339/.469 with five home runs. But, then June and July happened. The Solarte downfall began in June when he just managed to hit .164/.282/.213 with no home runs. The little amount that he has played in July were no better. In six games, he has hit .118/.211/.118 with no home runs again. Now, he is no longer in Pinstripes, as he was shipped to San Diego for Chase Headley. After the mystery of Solarte didn’t pan out, Headley is an even bigger mystery. Chase Headley was once the hottest commodity in baseball after his 2012 season, where he finished fifth in NL MVP votes, and won the Silver Slugger and Gold Glove for NL third basemen. That season, Headley wasn’t even an All-Star. His big break came after the All-Star break. Headley had a superstar second-half, and became a big name. He also seemed inevitable to be a Yankee one day with trade rumors looming for two years. Now, in pinstripes, the Yankees hope that he can breakout in the second-half once again after have an injury-plagued year in 2013. Through 77 games with the Padres, Headley was only hitting .229/.296/.355 with just seven home runs. Headley was playing in one of the biggest parks in baseball at Petco Park, and the switch hitter projects to take advantage of the small stadium in the Bronx. So far, so good for Headley’s start as a Yankee. He went 1-for-4 in his New York debut, but that one hit was worth it as it was the game-winner in the Yankees 14-inning, 2-1 win, versus the Texas Rangers. A historic start to his Yankees career for Headley. He will at least be an “average third basemen” defensively like GM Brian Cashman called him, and his offensive stats have been going the right way. In July, Headley has hit .319/.319/.449 with a .768 OPS and .412 BAbip to have his best month of the season. Headley is a free agent after this season, and even if he is just a rental for the second-half, he is sure to be an upgrade for the Yankees.